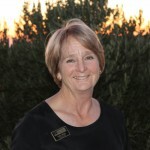 The California Association of REALTORS® (C.A.R.) offers a resource to help buyers find down payment assistance programs. In California alone, there are more than 300 homeownership programs available, including direct down payment and closing costs assistance as well as mortgage credits of up to $2,000 for the life of the loan. 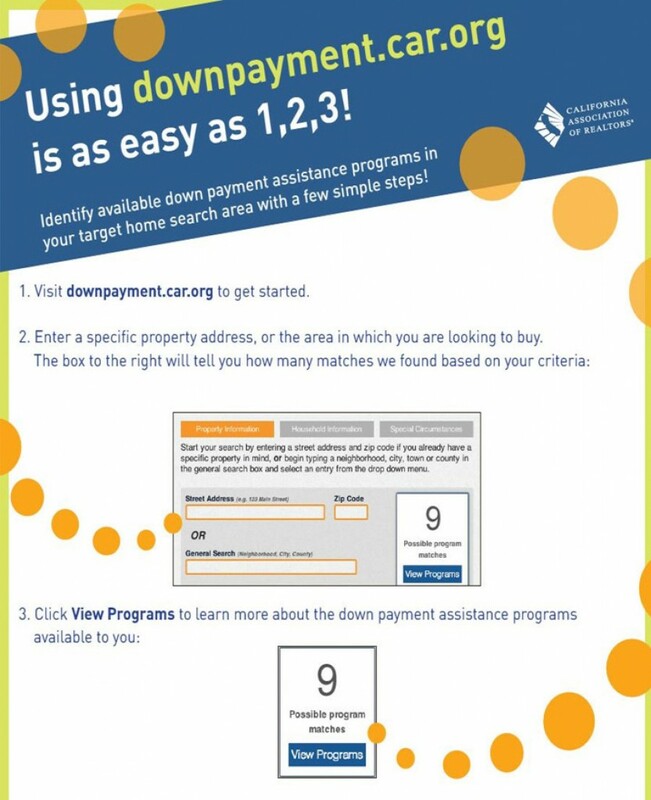 See if you qualify for one of these down payment assistance programs at downpayment.car.org.